SPSS Statistics is a leading statistical software used to solve a variety of business and research problems. It provides a range of techniques, including ad-hoc analysis, hypothesis testing, and reporting – making it easier to manage data, select and perform analyses, and share results. 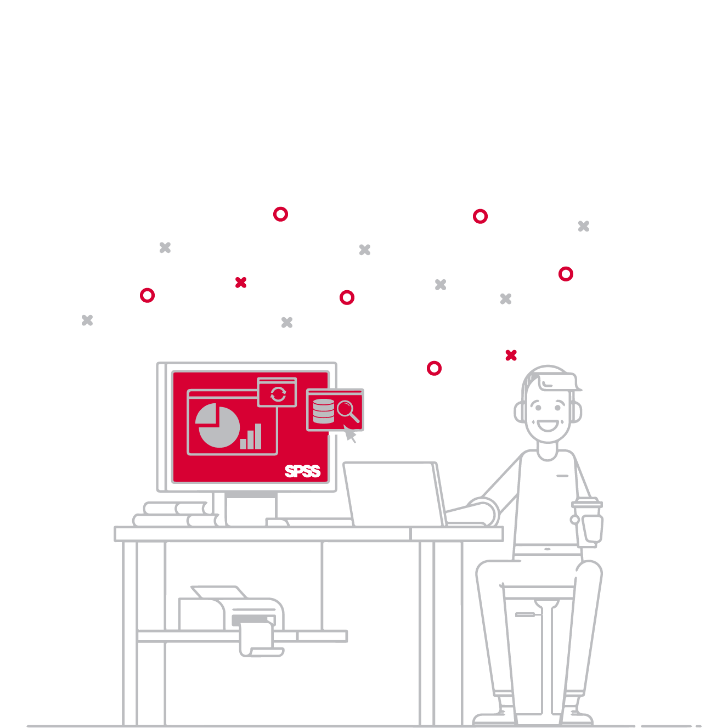 SPSS Statistics is offered in a base edition with optional add-ons, expanding its predictive analytics capabilities. Modern organizations generate mountains of data. SPSS Statistics manages to harness that information in order to both clarify current business operations and predict future characteristics. Businesses want to apply advanced analytics to uncover patterns and insights within all data that lead to identifying opportunities or mitigating risks across functional areas. This capability needs to be made available to users of varying technical abilities (coders/non-coders), providing a way to scale expertise while collaborating on analytics projects of increasing sophistication. IBM provides advanced analytics tools that can scale from a single user all the way through to enterprise deployment of analytics that are accessible to novice analysts, rich enough for advanced data scientists, and can turn data into a strategic asset that drives better decisions. Circumvent standard statistical misunderstandings with Linear Regression, ANOVA, One-Sample, Pair-Sample, Independent-Sample T-tests, Binomial Proportion Inference, Poisson Distribution Analysis, Pairwise Pearson Correlation, and Loglinear models. New default templates ensure a great looking chart that can be copied as Microsoft Graphic Objects. This means you can edit titles, colors, styling, and even chart type right in Microsoft Word, PowerPoint, or Excel. 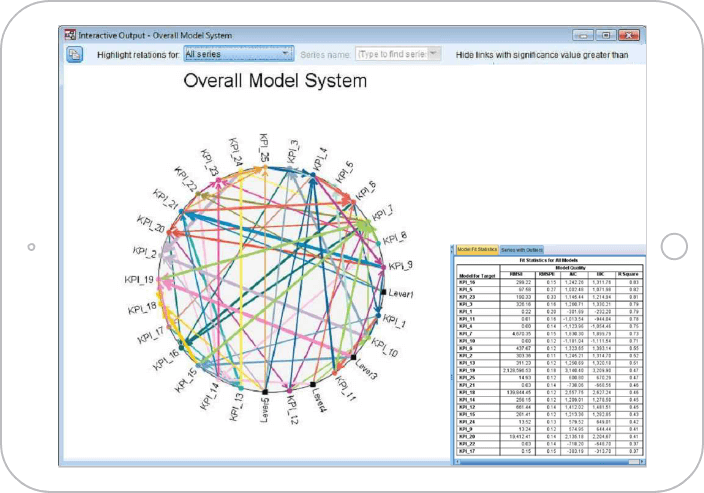 Charting in SPSS has never been this easy. Numerous features and shortcuts facilitate writing, formatting, and editing syntax. Join lines, duplicate lines, delete lines, remove empty lines, move lines up or down, and trim leading or trailing spaces. Also, a new column editing mode allows editing for multiple lines at once. Data can also be copied from the data editor (or Microsoft Excel) and pasted “down” across multiple lines.